Where do you want to be in in one year? Where do want to be in ten years? 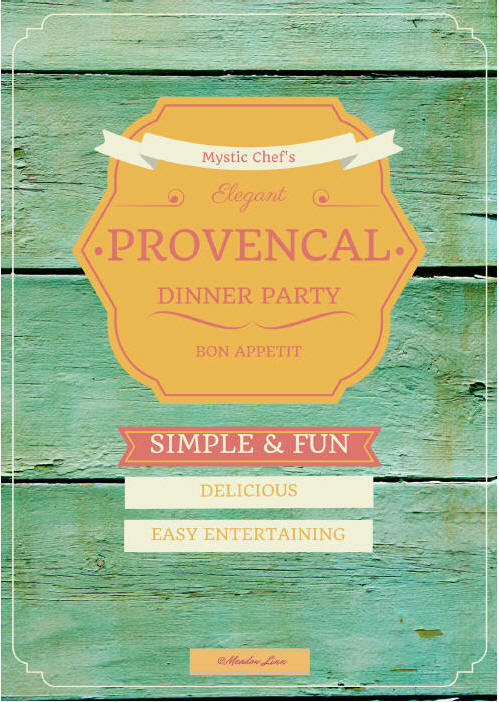 Get your FREE “Elegant Provençal Dinner Party” menu and recipe e-booklet! In this beautiful downloadable PDF, you learn easy and elegant recipes to create a simple and fun evening. “The year I lived in Provence, I loved buying my fresh bread and goat cheese at the market around the corner from my apartment. Sometimes I just couldn’t resist buying a jar of local olive tapenade as well. The combination of the three is heavenly. Join the Mystic Chef Community and let Meadow help you live life Deliciously! Ignite your inner muse to unleash a wellspring of creativity. Go on a photography scavenger hunt! Learn how to write a kickass first sentence! And much more! In Sacramento you’ll you’ll find inspiration around every corner. 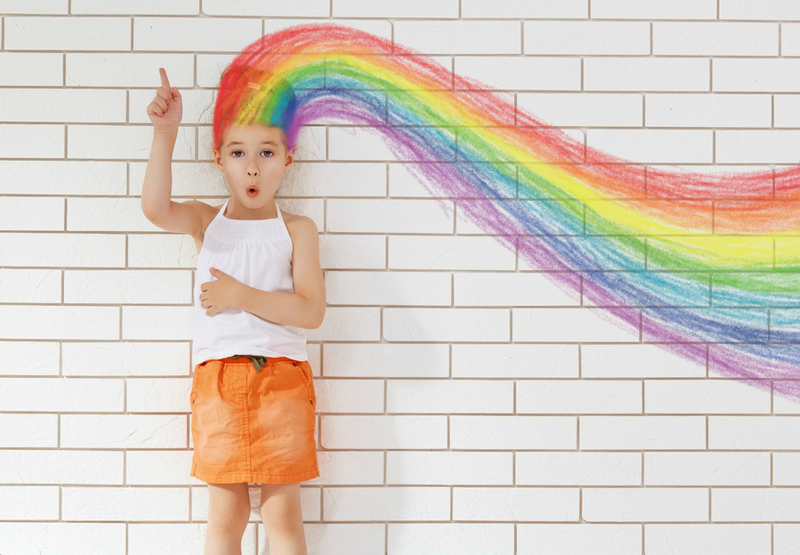 Welcome your creative muse into your life in a safe, loving, and supportive environment. It’s not always easy to keep one’s energy field vibrant and clear amidst the fast-pace of modern life. It can be a challenge to continue to be joyous and grounded when there are so many people who aren’t feeling that way. There are, however, some fun and easy things you can do to step into a different frequency to activate your joy and your intuition. By making a few simple changes and doing the processes in this workshop, you’ll ignite your radiant joy and light . . . and make powerful shifts in all areas of your life. Need some guidance to find and realize your dreams? Or, perhaps you’re looking for a jumpstart on healthy eating? Do you want to write a book but don’t know where to start? I can help you with this. Contact me for more information about my private coaching sessions. Prices are very affordable. Do you have a deep dream of becoming a writer? One of the most powerful things that someone can do is to write their personal story. Not only is it valuable to scribe your legacy but from a spiritual perspective, it is the perhaps the most powerful thing you can do. This process allows for your soul to speak directly to you. It allows you to understand yourself on a very deep level. It can transform your entire life. 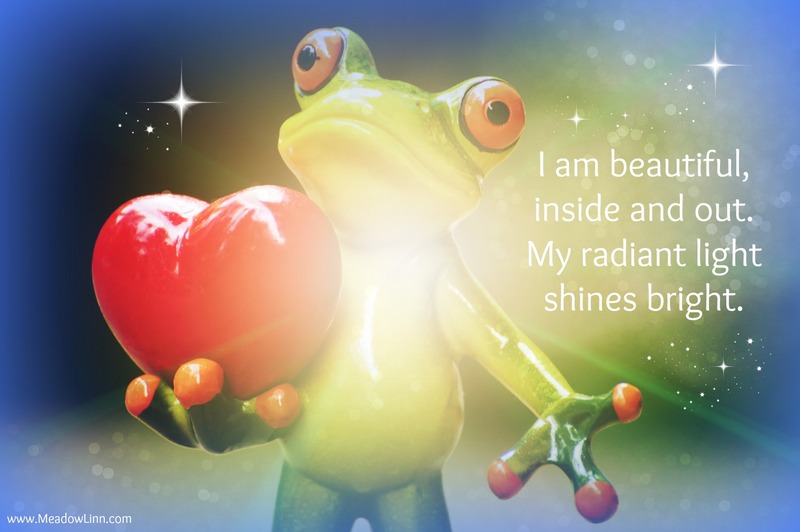 In a series of powerful inner journeys and writing exercises, you’ll find the authenticity of your soul rising and truly discover the writer within. Of course, you may want to publish your story…. We’ll be sharing heaps of writing and publishing tips too! Provocative and insightful, this eclectic, inspiring and beautiful book will open your eyes to the remarkable link between nourishment and spiritual awakening. 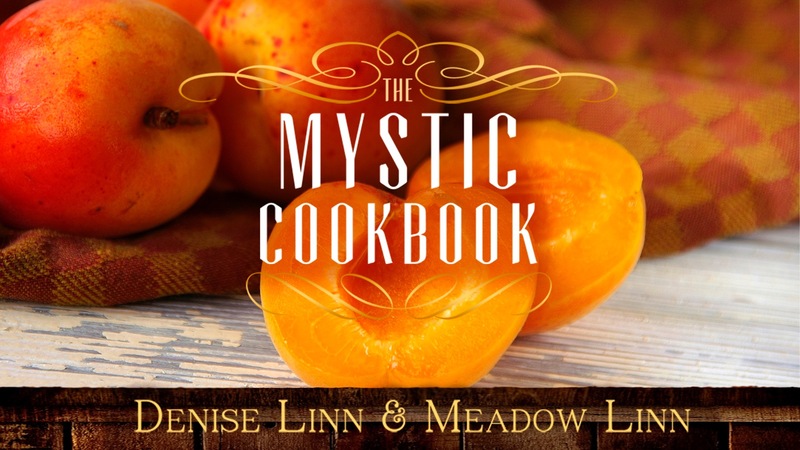 In Denise and Meadow Linn’s extraordinary book, you will learn little-known secrets about the food we eat to discover your higher spiritual self. Academy Award nominated actress, author of Mariel’s Kitchen. Cook up Magic with Me! 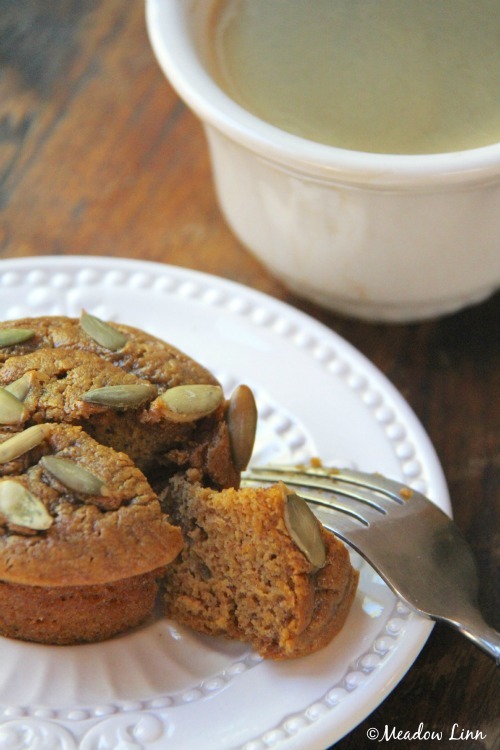 Visit the Blog with so Many Recipes! Because of your incredible work last week, I lost 8 lbs! I’m on my way to the local farmers’ market right now to continue what you taught me. I heartily recommend ‘Delicious Life Coaching’ with Meadow. I spent one hour with her via Skype and she gently, but firmly, coached me to answer my own questions and clarify my goals. As an extra treat she took me on a soul journey, which in addition to being great fun and a chance to explore my imagination was also very healing. Thank you Meadow. Are you ready for a more Delicious Life? upcoming events or private coaching!